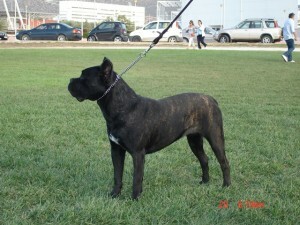 Lucrezia is one of the first dogs, we obtained from the kennel in Italy, De Finibus Terrae. 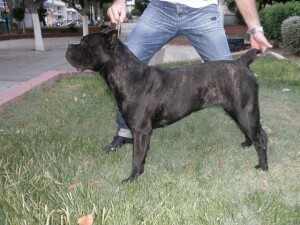 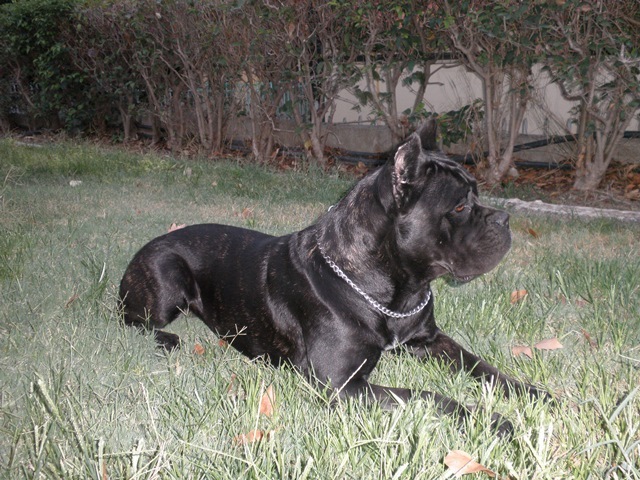 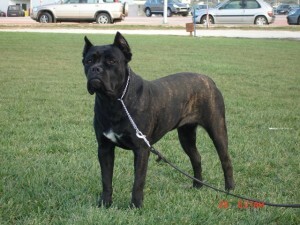 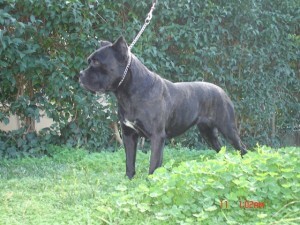 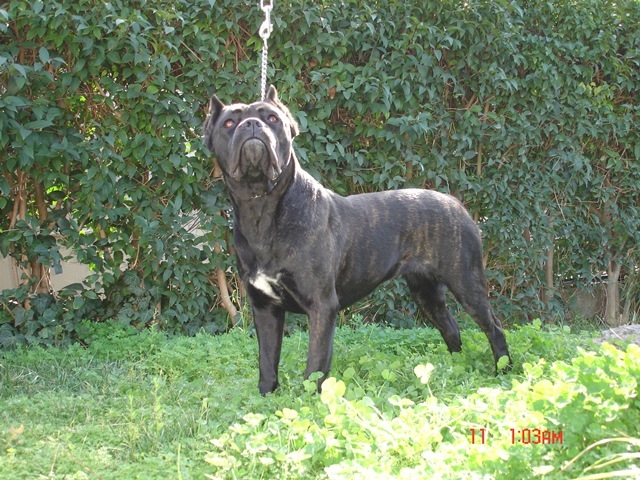 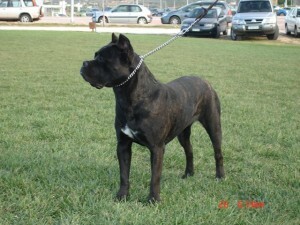 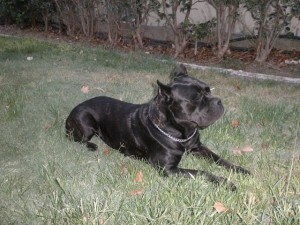 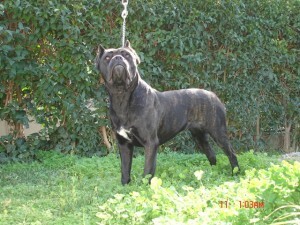 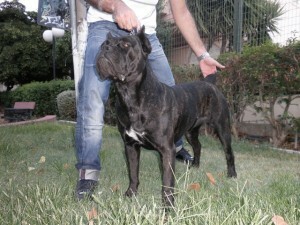 Lucrezia derives from the blood group Dyrium, which is the oldest blood group of the breed cane corso. 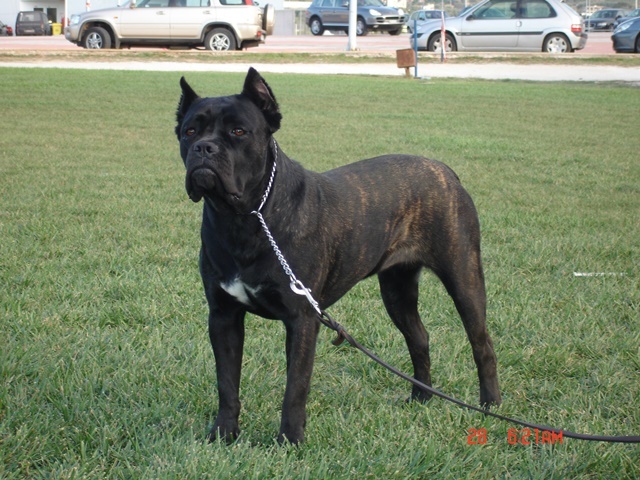 She has a very important genealogical tree, which includes very well-known dogs, such as Yurak, Quasar and Bruto Del Dirium.